The symposium got a great start with a talk by Professor Richard Lerner, whom I had a privilege to introduce last Saturday. In his opening lecture, Richard described his decades-long work in the area of phage display. Our regular program started Sunday morning with a lecture by Professor Masayuki Inoue of the University of Tokyo. I want to use this opportunity to point out a fascinating, although rare, mode of action of some natural products. I refer to those molecules that interact with a small molecule rather than engaging some complex biomolecule. 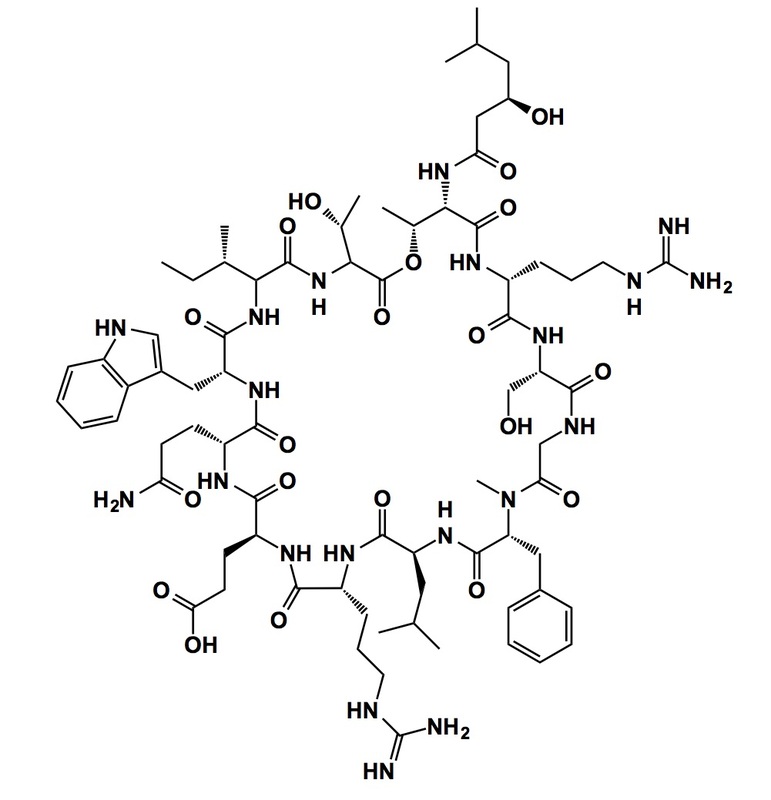 In Masayuki’s case, lysocin E was shown to interact with menaquinone in the bacterial membrane. Apart from the notable fact that lysocin E appears to represent a new class of antibiotic, it is really exciting that there is evidence for direct interaction with menaquinone. The robust in vivo effects in mammals described by the Tokyo team were interesting. I would also point out that menaquinone is a sole coenzyme used in the respiratory chain in S. aureus. This structure differs (thankfully) from ubiqunone used for these purposes by the eukaryotic cells. Masauki’s results demonstrate that menaquinone, but not ubiquinone, bind to lysocin E, which explains the selective toxicity of lysocin E against S. aureus.